It's time to start thinking about swapping out that light, citrusy summer scent for a more fall-minded fragrance. Here are the new seasonal scents worth a trip to the cologne counter. 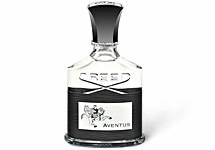 Notes: Black and white peppercorns, cedar and patchouli. Smells like: A classic Italian barbershop—warm, woody and masculine. Notes: Citrus (1), saffron (2), cedar (3) and sage (4). 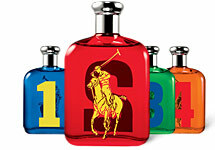 Smells like: The four distinct scents range from fresh and sporty to pungent and woody. Notes: French apples, birch wood and Italian begamot. Smells like: A walk through an orchard after a shower—fresh, clean and modern. 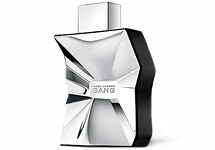 Notes: Pink pepper, coriander, vetiver and musk. Smells like: An exotic spice market—rich, herbaceous yet sweet. Unsure which cologne is you? Check out our fragrance decoder to find a signature scent that works with your personal style.